Fresenius Medical Care North America Clinical Studies Group came to SCORR in need of a new identity. 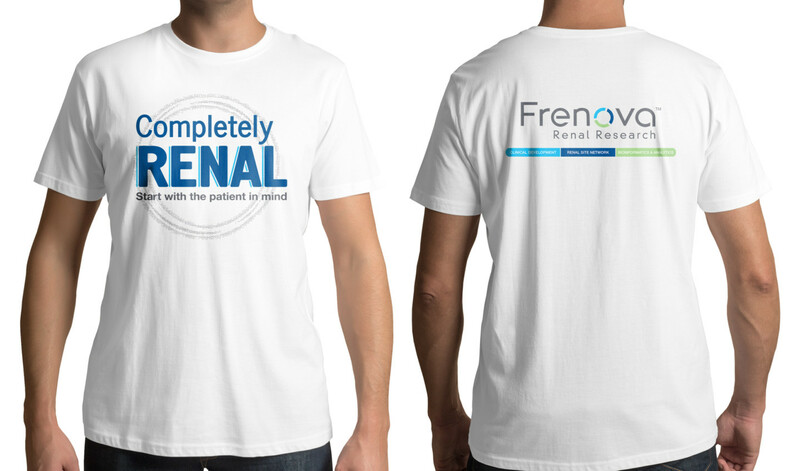 As the only Phase I-IV drug and device clinical development services provider dedicated exclusively to renal research, the company endeavored to stand out from its competition. But doing so required a simplified name and branding. A subsidiary of Fresenius Medical Care, the company needed a solution that was memorable and distinctive, yet complementary to its parent company. 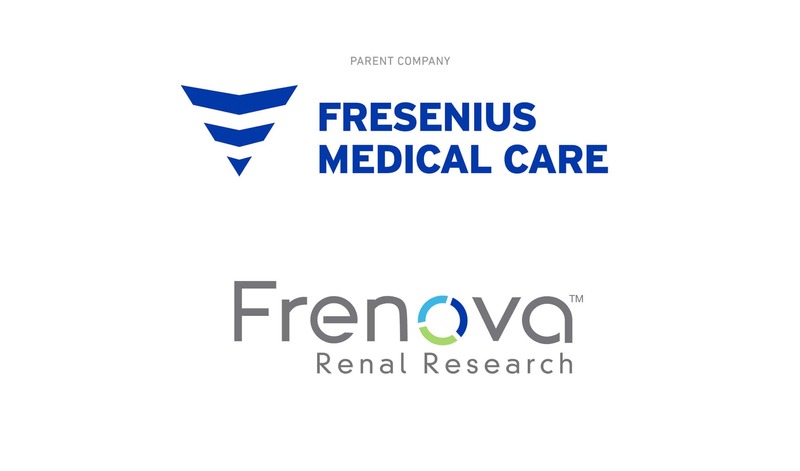 The SCORR team conceived an exhaustive list of names, paying special attention to industry nomenclature and trademarks, to ultimately establish the new identity: Frenova Renal Research. A much needed improvement, the name indicated that Frenova had launched as an independent arm of its parent company while setting it apart from its competition. Paying special attention to Frenova’s three key divisions, SCORR developed a brand identity that differentiated each service. 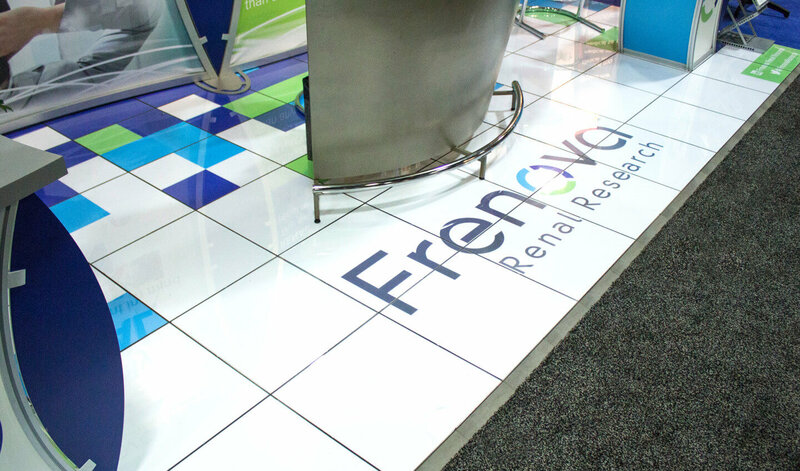 The logos, graphic standards and color schemes had to work off each other and add flexibility when Frenova chose to market each service separately.